Dates are one of the tastiest and healthiest sun-kissed fruits coming from the heart of Oriental oases, full of essential minerals and vitamins. 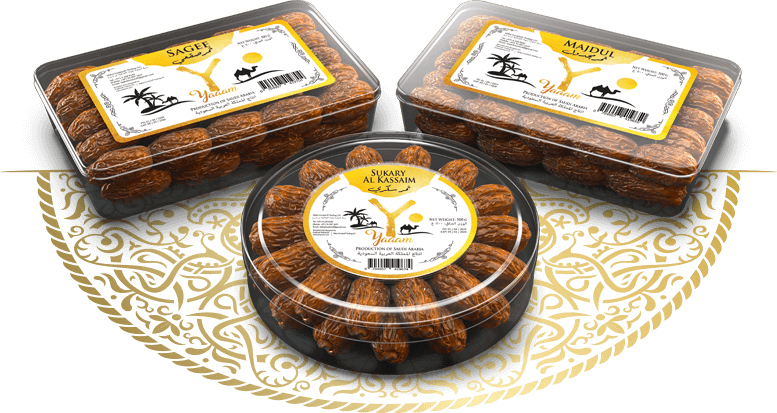 Yaaam dates are manufactured to the highest standards in the dried date range, offering carefully selected, best quality fruits. Their outstanding nutrition profile can help us stay fresh and healthy: dates contain several useful antioxidants, such as Flavonoids, Carotenoids and Phenolic acid. These precious fruits can help reduce inflammation, promote heart health and lower the risk of cancer. They are also high in fiber, which can be beneficial for preventing constipation and controlling blood sugar levels. Dried dates make a healthy substitute for white sugar in recipes due to their natural fruit sugar content. Sugar, in its natural state - found in fruits and vegetables - is a harmless carbohydrate that our bodies need to function. However, added sugar can raise blood pressure, slows down our metabolism and causes calories to turn into belly fat. A healthy diet focuses on avoiding products with added sugar to minimize the risk of cardiovascular diseases and high calorie intake. Gluten and lactose free VITALFORM cereal bars don’t contain any added sugar, and therefore suit even the most sensitive needs, while offering rich nutritional value. 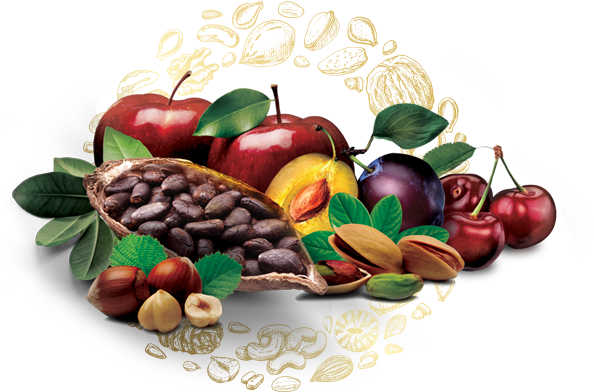 VITALFORM bars are made of corn with an aromatic touch of dried apple, cherry, dried apricot or red fruits and peanuts, along with a variety of seeds, and in some cases, chocolate bits. Treat your body right, and it will be thankful. By embracing a healthy diet, you can minimize the risk of cardiovascular diseases and problems caused by excess weight. 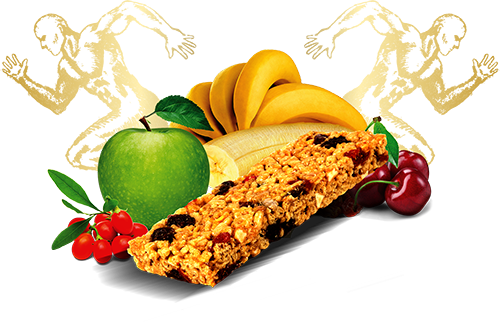 Gluten and lactose free VITALFORM cereal bars don’t contain any added sugar, and can provide a healthy source of vitality, as they are made of high quality soy protein nuggets, tasty dried fruits and nutritious seeds. Need some extra energy before and after your workout, or during your working hours? Every bite will take care of your hunger and bring a wealth of nutrition. Get stronger without compromises! Lemon is known for its therapeutic property since generations, it helps to strengthen the immune system, cleanse the stomach, and it is considered a blood purifier as well. Start your day with a sip of refreshment! Bio Lemon is not only an excellent thirst extinguisher, it’s also a healthy treat. Energize your body to make the workday more productive! This high quality, thirst-quenching bio product is made of natural ingredients coming from certified organic farms.  Bio Lemon Drink is a natural soft drink containing lemon juice with 30% less sugar (6.5 g per 100ml) than other soft drinks. Bio Snack is a healthy and delicious snack loved by both the little ones and parents. Everyone with kids know that children are more likely to eat exciting-looking meals. Thus, these jolly snacks enhance the consumption experience of kids and provide them with an amazing nutritional value as well. Apart from the energy it provides, corn has various health-related benefits. It is a rich source of folate, and thus supports the formation of new cells. Folate is also helpful in preventing birth defects, colon cancer and heart diseases. 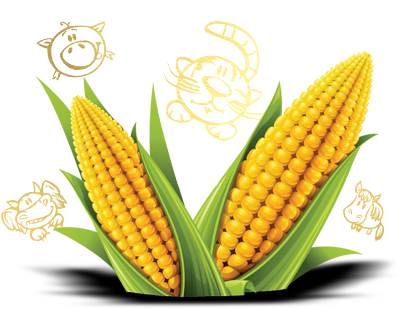 On top of that, corn is rich in minerals, vitamin A, B and E.
Bio Snack consists of 75% corn meal, it is gluten-free and is suitable for vegetarian and vegan diets. Experience how tasty a fit snack can be! Do you have a sweet tooth, but afraid of gaining weight? Are you at risk of developing diabetes? Then, it is better to avoid sugar. However, it doesn’t mean that you have to give up on cakes or cookies. Erythritol brings a new era of snacking with impunity. Erythritol is a sugar alcohol that looks and tastes like sugar, yet has almost no calories. Small amounts of it may be found in melon, grapes, pears, various fungi, or even in fermented food and beverages like cheese, soy sauce or wine.The sweetening power of Erythritol is approximately 70% of granulated sugar. 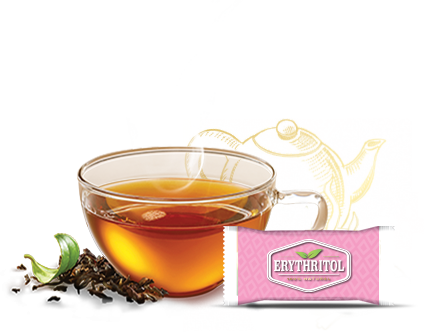 Erythritol is described as having a zero glycemic index, and it has not been found to affect blood sugar, cholesterol or insulin levels. or diabetics. Another important advantage of Erythritol is that unlike sugar, it does not cause tooth decay. It should not cause digestive upset either in most people - unless it is consumed in large quantities of over 50 grams. It’s time to save your body from all the harmful effects of sugar. Sweeten your tea, coffee and pastry with erythritol and forget about guilt. Xylitol is tooth-friendly sweetener that is categorized as a sugar alcohol. The structure of polyalcohols, or sugar alcohols gives them the ability to stimulate the sweet taste receptors on the tongue. It can be used the same way as granulated sugar, by adding it to hot and cold dishes in 1:1 ratio. It does not have any after-taste, nor has it any negligible effects on blood sugar and insulin levels. Sweet’n Low is a well known and frequently used sweetener in the Emirates, however, the fact that it is an artificial product, is rarely known. 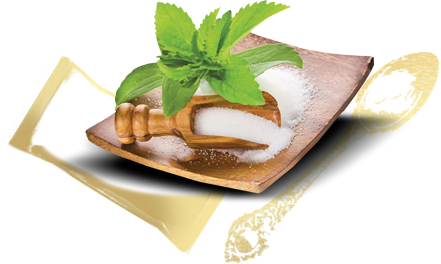 Xylitol though has the same sweetening effect and all-natural origins. The best way to eat organic pasta is to make it by yourself! Bio Wheat Flour is the perfect choice for preparing delicious home-made products like organic pizza, bio noodles or any kinds of cakes. 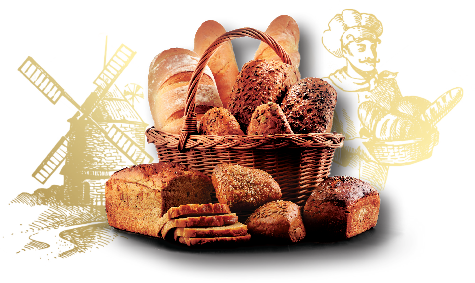 Bio Wheat Flour is an all-purpose flour, made of Hungarian ORGANIC wheat. Hungary is a country with a highly favorable climate for grain production, good natural capacities and growth traditions. Based on a comparative study, in Hungary wheat is grown on an area five times as large as that in the neighbouring Austria, which shows how fertile the soil is. 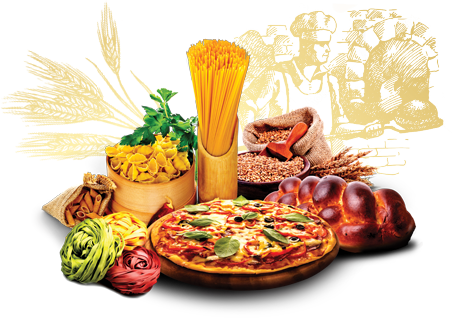 With BioWheatFlour, it’s really easy to prepare high quality and high-stability organic pasta as bio puff pastry dough, bio dumplings, bio-cake, organic pizza, etc. Try the finest pasta even every day! ORGANIC whole grain wheat flour is derived by grinding the whole grain of wheat – together with the seed-coat. Thus, the flour becomes a full-flavored substance containing vitamins, minerals and protein. Whole grain wheat flour is more nutritious than refined white flour, which is remarkably lacking in fiber. This darker flour type is a good source of calcium, iron and other minerals, like selenium. Whole-grain flour has a higher water-holding capacity, therefore, this grain will require baking at lower temperatures and for longer times. This 100% organic, premium quality flour is an excellent choice for home-made bio breads. The ingredients we choose for cooking, fundamentally shape our way of life. If we aim to stay fit for longer, embracing a holistic approach to eating is crucial.The first step on the path of achieving total well-being, is to make organic seeds an essential part of our diet. These little kernels are the fountains of health thanks to being high in fiber, vitamin E and monounsaturated fats that can keep our body fit and disease-free.Seeds are also great sources of protein, minerals, zinc and other life-enhancing nutrients. Numerous studies have shown that different types of seeds and nuts can successfully prevent weight gain, the development of heart disease and the accumulation of LDL cholesterol. 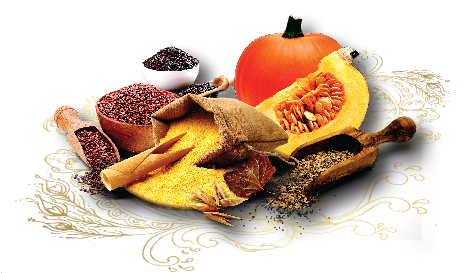 Discover the healthiest organic seeds of the VitalForm family!